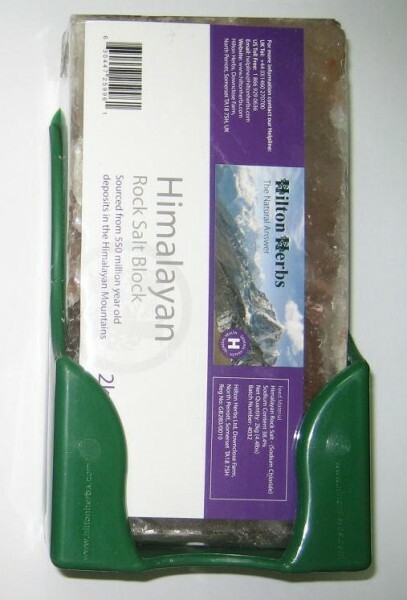 Virtually indestructible and very safe - the Hilton Herbs Salt Block Holder made to fit our Himalayan horse lick block, is made from one-piece moulded plastic. 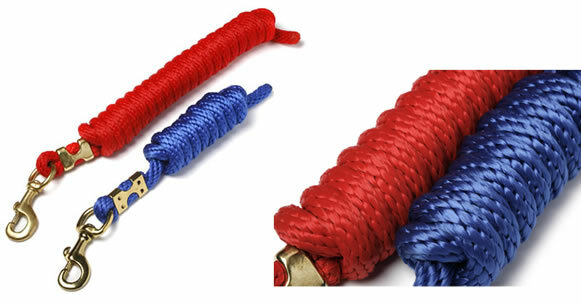 This holder is resistant to chewing, and it won't rust or corrode. The Hilton Herbs Salt Block Holder features scooped sides and short wings for a snug hold. There are two holes for mounting with recessed screws (not included). Will fit most 2" x 4" salt blocks.